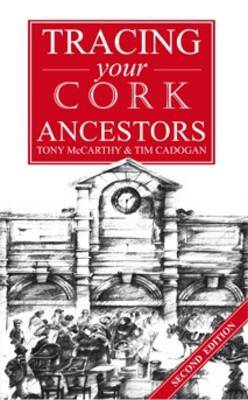 This book sets out the records available for research on the history of County Cork families, where they can be accessed, and how they can be used to best effect. For each type of record, it describes the background to their compilation, and the categories of people and data included. It also provides background on the social history of County Cork and how this history has affected the keeping and survival of records. Cork is the largest Irish county and was a major emigration county.